Gold Chic Gold Fab Gold Minx Gold Ciao! Silver Chic Silver Fab Silver Minx Silver Ciao! 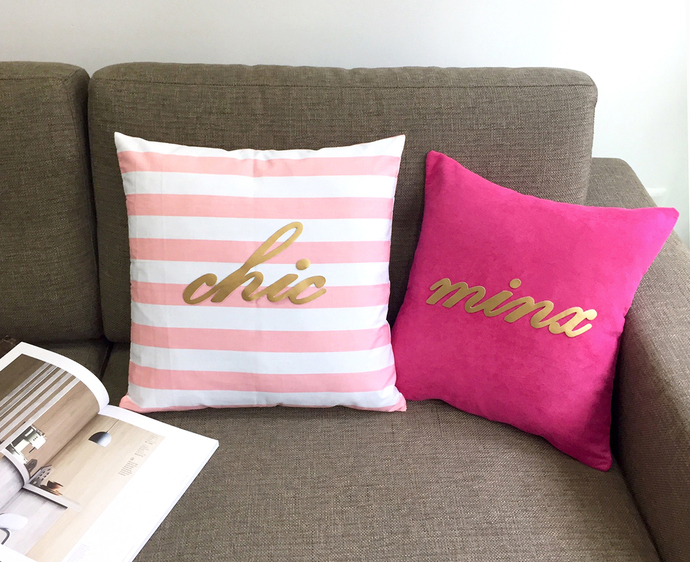 For those who love minimal style with a touch of metallic, these pillow cases certainly draw attention in your home corners, home office and living room. **MADE-TO-ORDER, Pls allow 2--5 working days for hand-sewing on top of shipping. **Pick your Text Color and Text Option: Matt Gold or Silver(both in PU leather). 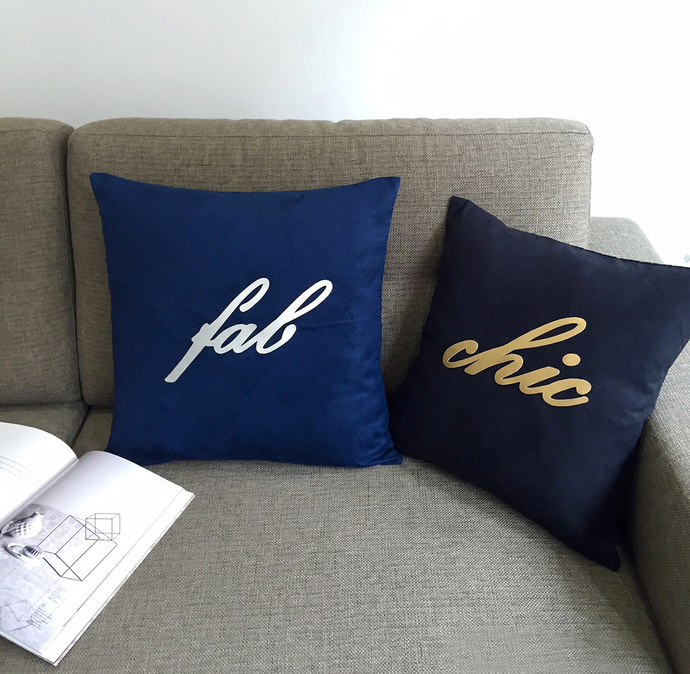 Text option such as fab, chic, minx and Ciao! 16inch X 16inch and 17inch X 17inch. Fabric choice are comfy Suede and 100% cotton, with hidden zip at the bottom for insert removal. 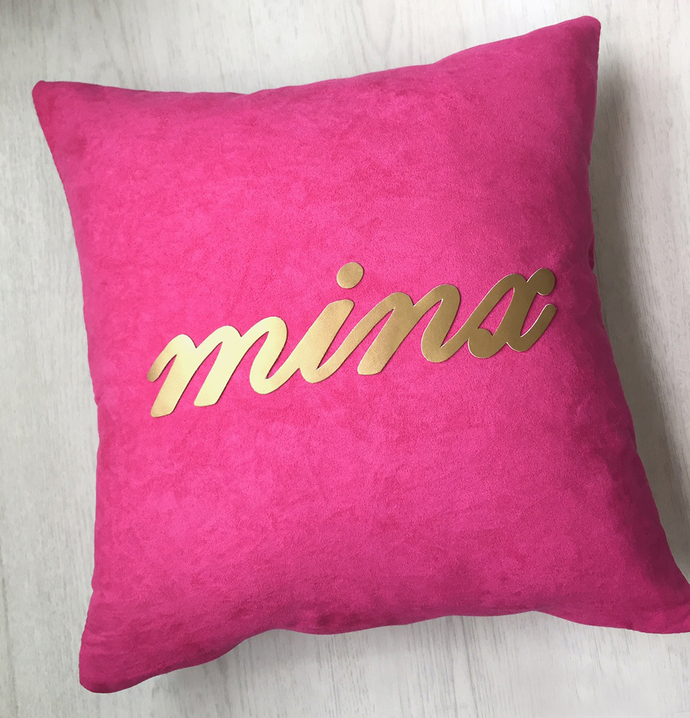 Text is hand-cut of PU leather in Matt Gold, will be hand-stitched (Not Glue) with time and love by me on the front panel of pillow cover only. 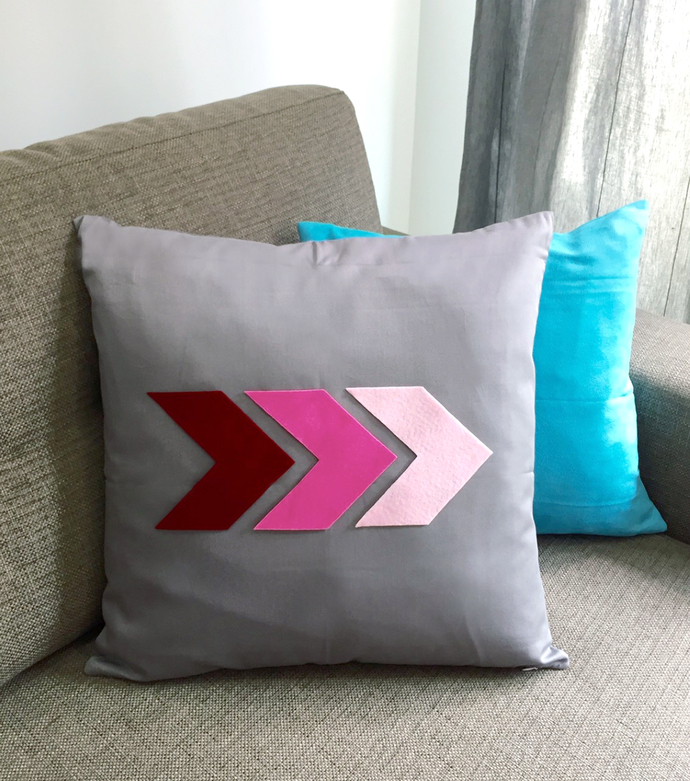 **Listing for Cushion Cover Only, without insert. Any inserts of 17" X 17" or 16" X 16" fits. **NOTE: every pillow cover size may vary slightly due to sewing. **Other base colors are available. Please refer to ALL photos and options to choose. *Do not iron on Suede and Felt.